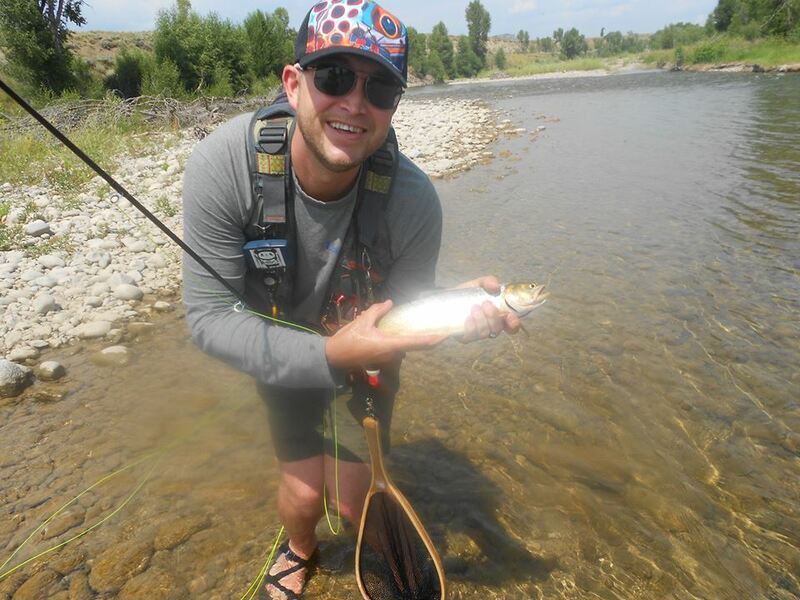 Our son, Paul (who is a chef/fly fisherman in Jackson, WY), is in town. He cooked us a to-die-for dinner last night—chicken tacos. I was fascinated at his knife skills as he swiftly and deftly chopped chopped his way through the array of produce he intended to add to the pan of sautéing chicken. And cilantro was a major focus of his attention. He used an entire bunch. Over three-fourths he finely chopped and added to the chicken. The remainder was roughly chopped and reserved to be used as a fresh garnish for each taco. While this herb is adored by many, and loathed by some, he’s right. Everything I read about this herb backs him up. Cilantro can be used in countless ways to enhance taste and nutrition. Often used in Mexican, Asian, and Caribbean cooking, research shows it’s rich in minerals, vitamins, and antioxidants; whatever it’s added to receives a health boost. 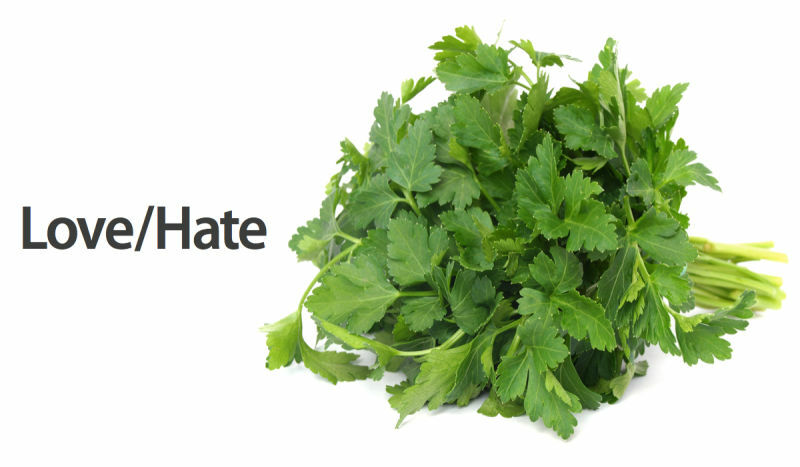 Cilantro is especially effective in treating heavy-metal toxicity. 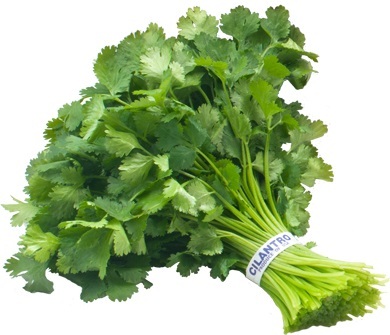 Animal research has shown that cilantro contains molecules that prevent the deposition of lead and mercury in tissues. 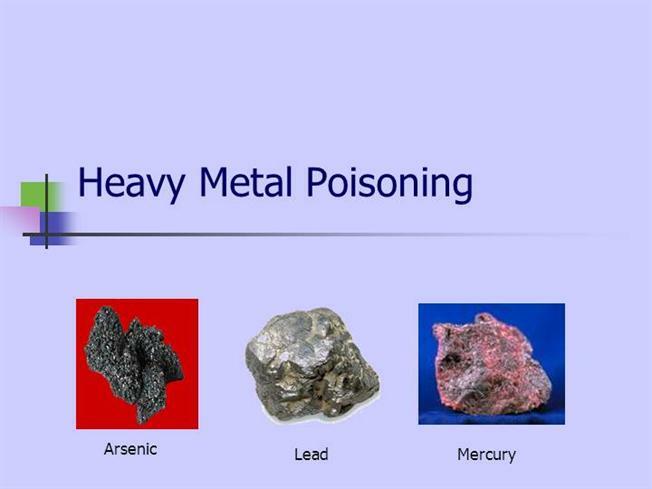 Nutritionists recommend that anyone who has been exposed to toxic levels of heavy metal be sure to include lots of fresh cilantro in their diets. Add it into a stir-fry, toward the end of cooking to keep its potent oils and fresh flavor intact. Add finely chopped cilantro to your guacamole recipe. Throw a handful into a smoothie. It will improve digestive health, for starters. 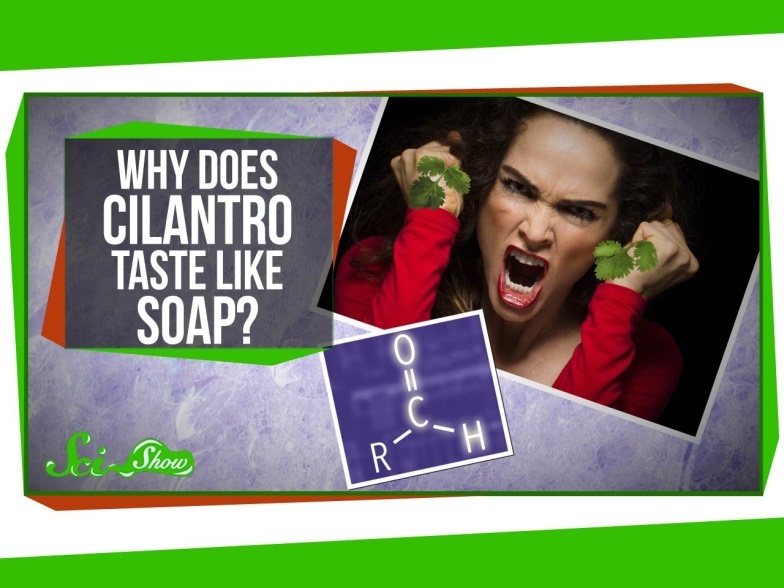 And in addition to the heavy-metal benefit described, cilantro’s oils have powerful antimicrobial benefits. 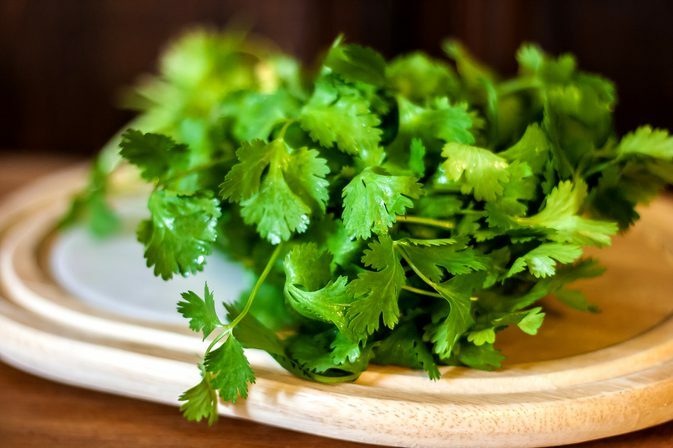 Add these benefits to its antioxidant profile, and cilantro is a detoxification superfood. Use it as a steamed or roasted veggie enhancer. For instance, roast Brussels sprouts for 10 minutes, then sear them in a pan at a high heat to lightly blacken; then add a dash of soy sauce, some minced garlic, lots of chopped cilantro, and a squeeze of lime juice. This flavor combination is a winner. Or roast cauliflower with a slight sprinkle of cumin and lots of chopped cilantro. Add some fresh chopped cilantro to your salsa (fresh or bottled…it’s terrific either way). Add it to your tomato soup recipe. Similar to adding cilantro to tomato soup: puree it into a glass of chilled tomato juice. Add it to corn chowder. Sprinkle chopped fresh cilantro over your broiled or pan-fried fish (especially salmon). So have I given you cilantro-haters enough cause to give this herb another try? Used in some of these ways, you might convert. And your body will thank you!